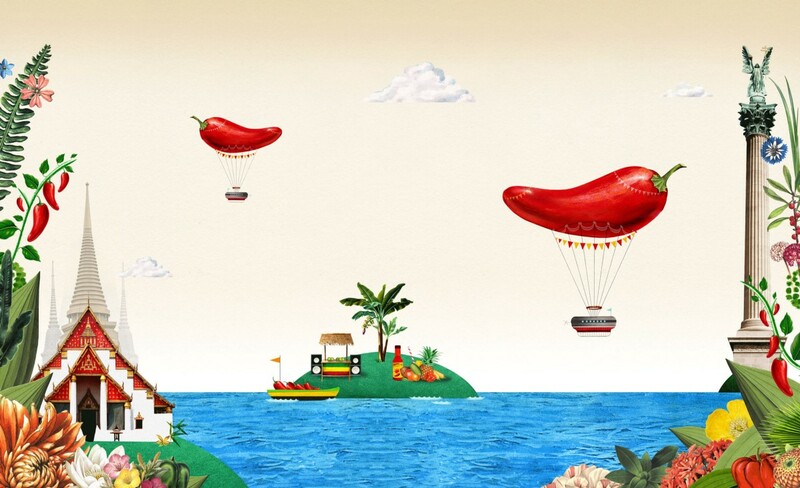 Pretty interesting story about the spread of peppers around the World . Excellent article on a subject near and dear to my heart. Thanks for posting. The photo of “Pepper Shrimp” is actually crawfish. Do Jamaicans call crawfish “shrimp”? Hmmm… $10 Jamaican is less than 8 cents US. 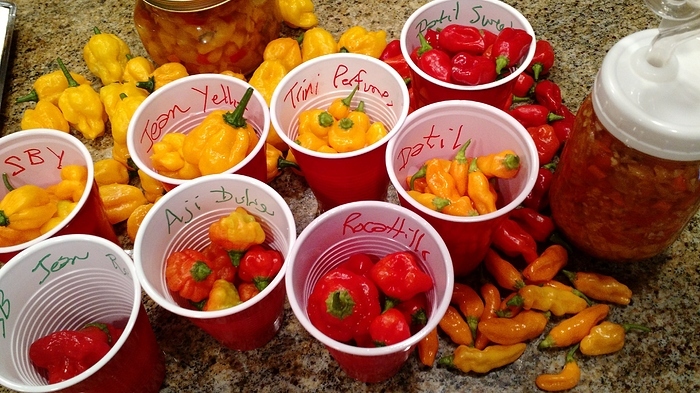 They make it seem like the pepper grower is reaping a fortune. Nice to see the author has more ambitious plans for this topic than just an essay in a low volume magazine. 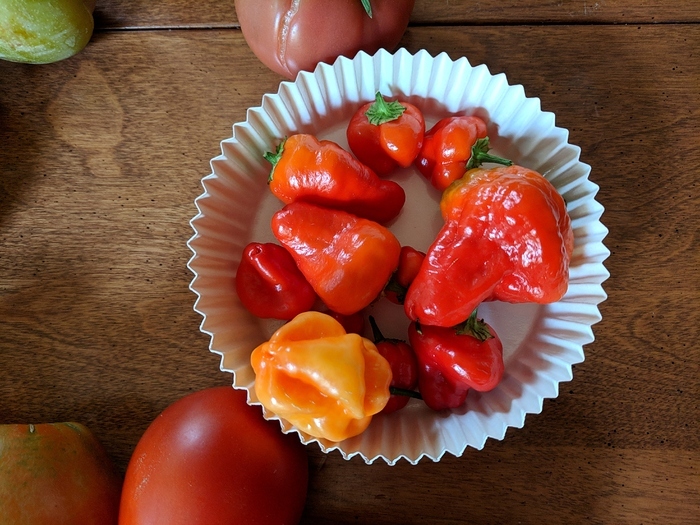 I love growing peppers, and grew dozens of so called “scotch bonnets”, searching for the one my in-laws would say was “right”. I finally started saving MIL’s ( “Jean”) seeds, but grow only one very hot a year. Now I focus on the “seasoning” peppers which have the same arona, a lot of the flavor, but much less of the heat.